Once they reach adulthood, most living things take care of themselves and sometimes their offspring. However, certain plants and animals have developed helpful relationships with living things outside their own species. Scientists call such relationships "mutualistic relationships" because both organisms benefit from the arrangement. One of the most famous mutualistic relationships in nature is the relationship between bees and flowering plants. This relationship allows bees to feed their colonies and plants to reproduce. Bees and flowering plants have a mutualistic relationship where both species benefit. Flowers provide bees with nectar and pollen, which worker bees collect to feed their entire colonies. Bees provide flowers with the means to reproduce, by spreading pollen from flower to flower in a process called pollination. Without pollination, plants cannot create seeds. Flowers benefit bees by providing them with all the food their colonies need, to survive. With the exception of a few species, bees are social insects that live in colonies of between 10,000 and 60,000 individuals. How many bees live in a single colony depends on factors such as the bees' species, the weather in their environment and how much food is available. Bees feed on the nectar and pollen of flowers. 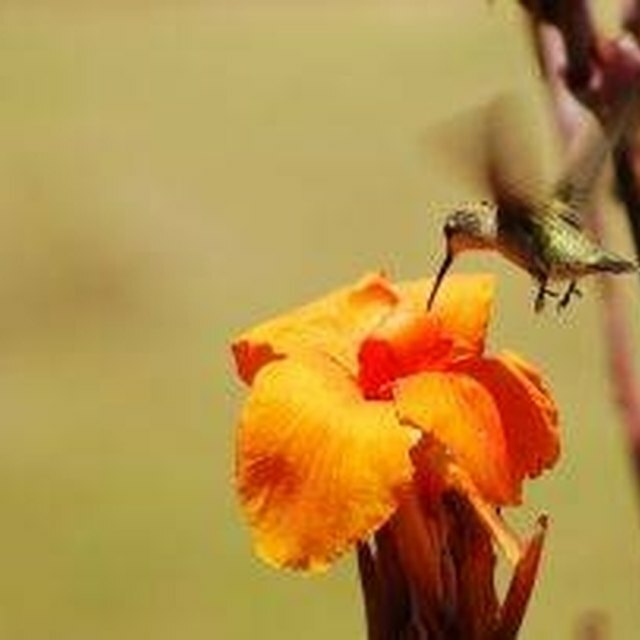 Nectar is a sweet liquid substance that flowers produce specifically to attract bees, birds and other animals. Pollen is a powder that contains the male genetic material of flowering plants. Worker bees (bees whose job is to collect food for the colony) land on flowers and drink their nectar. This nectar is stored in a pouch-like internal structure called the crop. In the process of doing this, bees become covered in pollen. The pollen sticks to the bee's hairy legs and body. Some bee species even have sack-like structures on their legs for collecting pollen, called pollen baskets. After collecting nectar and pollen from many different flowers, bees fly back to their colonies. They regurgitate nectar, mixed with enzymes, and expose the mixture to the air for several days, creating honey. This honey is used to feed the colony. Pollen is mixed with nectar to form a protein-rich substance called beebread. Beebread is primarily used to feed young developing bees, called larvae. Bees benefit flowering plants by helping the plants reproduce, via pollination. Because plants cannot seek out mates the way animals do, they must rely on outside agents, called vectors, to move their genetic material from one plant to another. Such vectors include bees, certain birds and wind. Flowering plants carry the male portion of their genetic material in their pollen. When bees fly from one flower to another, pollen is spread from plant to plant. If pollen from one flower is able to reach another flower of the same species, then that plant will be able to form seeds and reproduce. Without bees, pollination and reproduction would be practically impossible for some plant species. This makes bees a vital part of every ecosystem they inhabit. Humans also greatly benefit from the pollination bees provide. Bees' work allows humans to enjoy fruits, vegetables and other plant products that would not be available otherwise. United States Department of Agriculture, Forest Service: What Is Pollination? Cook, Maria. "How Do Flowers & Bees Help Each Other?" Sciencing, https://sciencing.com/do-flowers-bees-other-5796565.html. 11 April 2018.